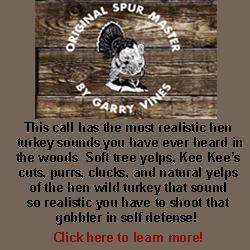 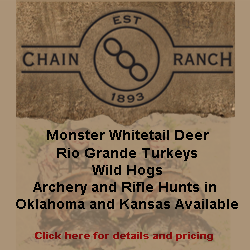 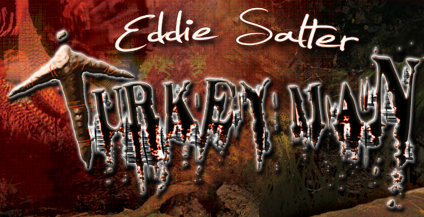 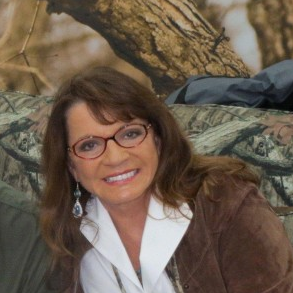 103 - Merriam's Wild Turkeys with Scott Lerich - I AM Turkey Hunting! 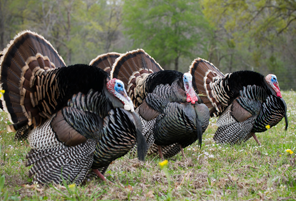 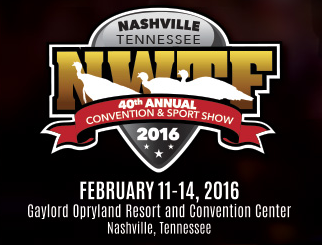 Scott Lerich, Regional Biologist with the NWTF, and I discuss Merriam’s wild turkeys in this week’s episode. 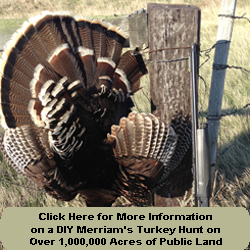 We talk about the extensive travel by the Merriam’s turkeys, their vocal nature, where to find them in the fall and spring, and what makes them unique and their own subspecies of wild turkeys. 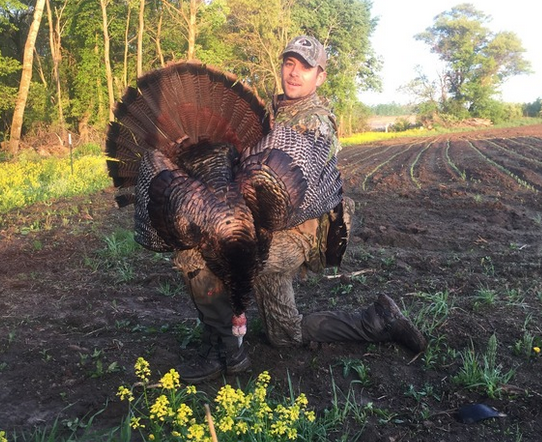 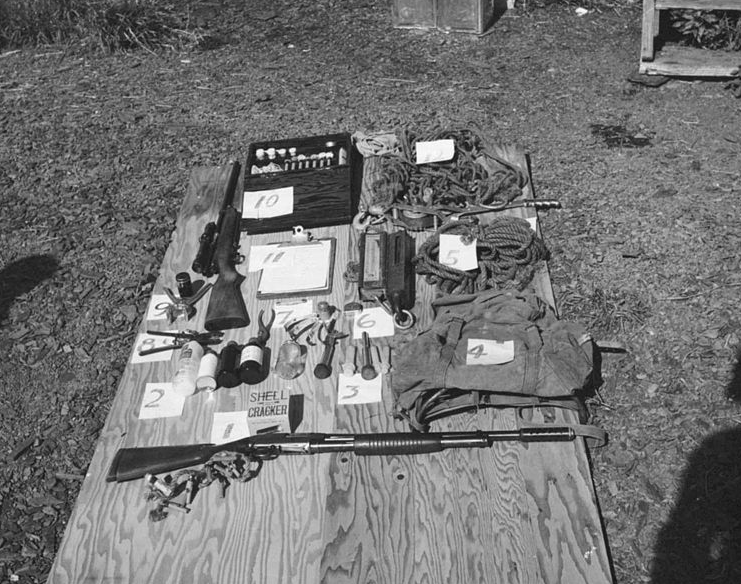 Listen in and get some tips on where you can find birds in the fall and spring, and hopefully this episode will help you to put a tag on a bird this coming season.